Dubbed as the “Manny Pacquiao of the Donut World, Go Nuts Donuts quickly became a sensation shortly after it opened its first store at The Fort Strip in Bonifacio Global City in Taguig City in December 2003. The Trillana’s, the family behind the successful Pinoy brand donut, initially wanted to hold the franchise of Krispy Kreme, a successful American donut brand. However, they were declined prompting them to put up their own donut company. After 18 months of planning, Go Nuts Donuts was born. Through word of mouth, Go Nuts Donuts became an overnight success selling around 20,000 pieces of combined varieties per day. Indeed, the company’s performance exceeded the owner’s expectations. But it wasn’t just pure luck for the owners of Go Nuts Donuts. Trillana revealed that their company conducted about two and a half years of research and development in the Philippines and in the US in order to come up with the right product. Aiming to create donuts that Pinoy consumers would easily love and like, the company modified the taste commonly used by US bakeries. Michael’s younger sister, Christina disclosed that their donuts are less sweet. “We removed the lemon and cinnamon taste commonly used by U.S. bakeries,” she added. In order to compete with local rivals such as Dunkin Donuts and Mister Donuts, Go Nuts Donuts made its donuts up 25% larger compared to others. The company has ventured into franchising since 2005. 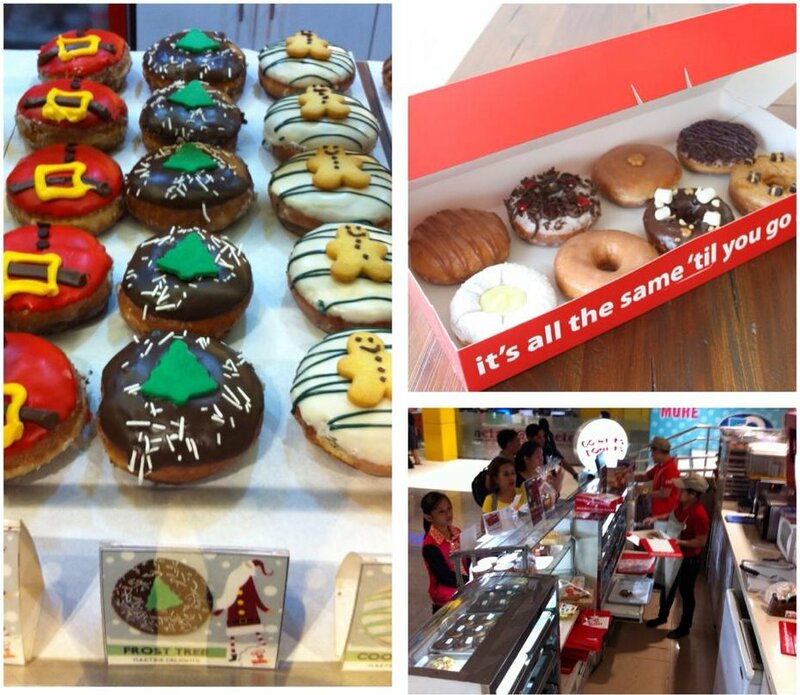 Currently, Go Nuts Donuts has 21 Metro Manila, four Luzon and two Davao stores. If you plan to franchise, fee ranges from P300,000 for a satellite store and P500,000 for a bigger retail store with its own commissary.